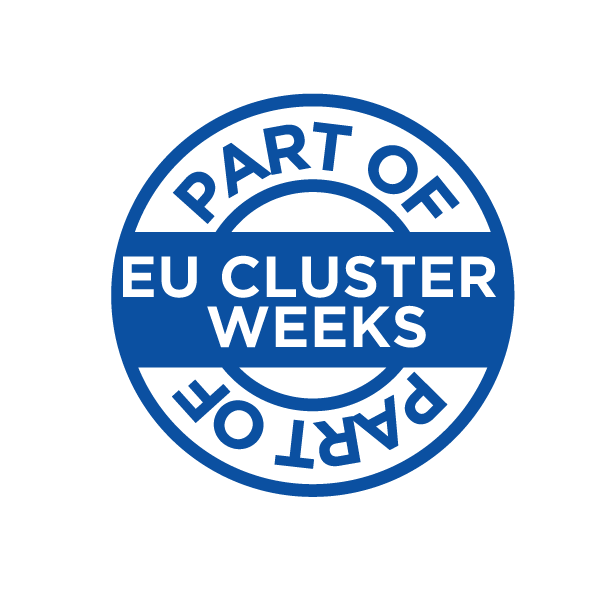 The European Commission has launched the very first edition of ‘EU Cluster Weeks 2018-2019’. 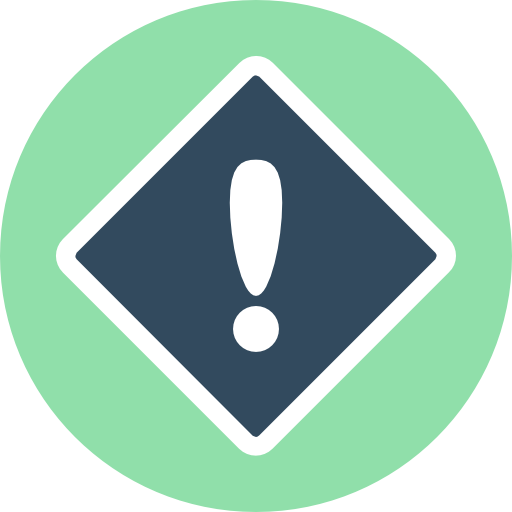 This campaign promotes national, regional, and local cluster events that take place between 20 November 2018 and 30 April 2019. TIE or Interconnection Techniques in Electronics is not a regular student professional contest. The TIE event is part of EU Cluster Weeks and brings together players directly involved in the electronics industry development from The Eastern part of Europe. Electronic Industry representatives, academic staff (responsible for education and training of the future electronics engineers), high school representatives (directly involved in shaping future candidates for the universities around the country), support companies and NGOs will be presented the TIE Spring Convention. They will try to identify proper solutions for creating adequate human resources necessary for a prosperous business environment. The event takes place over 2 days and features workshops for companies and academic representatives related to gaining skills in electronics technology – increasing the human expertise for the new age of innovative products. Discover all EU Cluster Weeks events here!